4k00:29Graphic resource for video production. Multicolor background with vivid tones. hd00:09Defocused bokeh lights and lens flare, abstract light background. 4k00:10Defocused bokeh lights and lens flare, abstract light background, 4K UHD. hd00:13Defocused bokeh lights and lens flare, abstract light background. 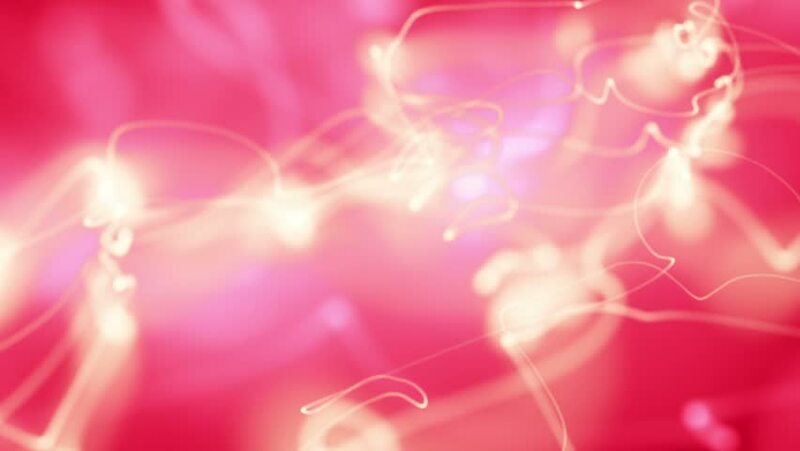 hd00:15Valentine's day abstract background,flying hearts and particles in the tunnel.Loopable. hd00:11Defocused bokeh lights and lens flare, abstract light background.